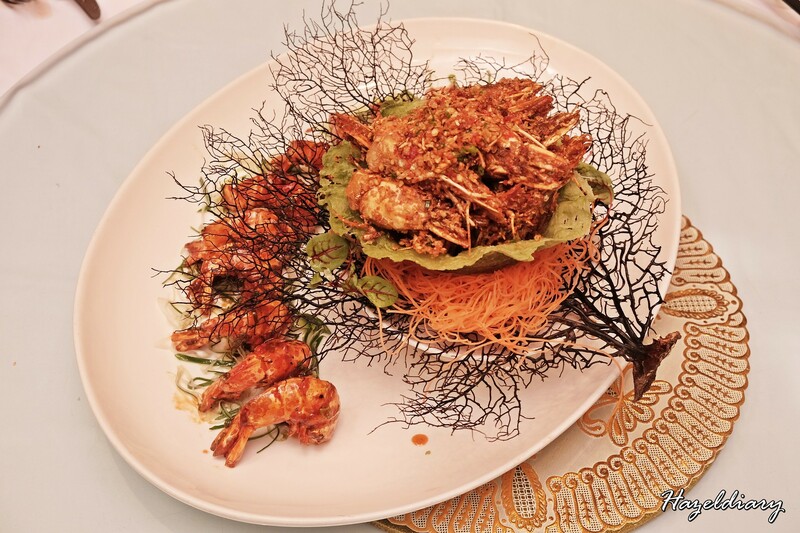 Crystal Jade restaurants will commence the Chinese New Year dining from 21 January to 19 February 2019 (all outlets are closed on 5 February). 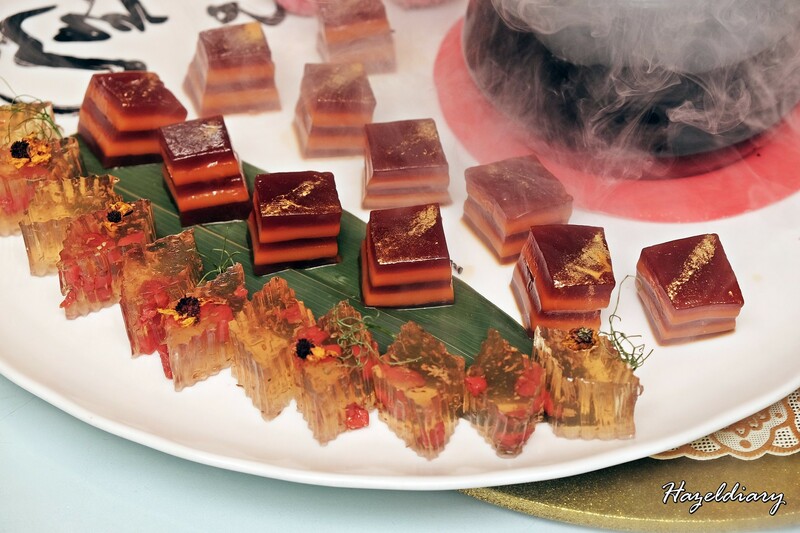 I was invited for CNY tasting session to check out exclusive new dishes befitting of a prosperous Chinese New Year feast that are only available for a limited time only. 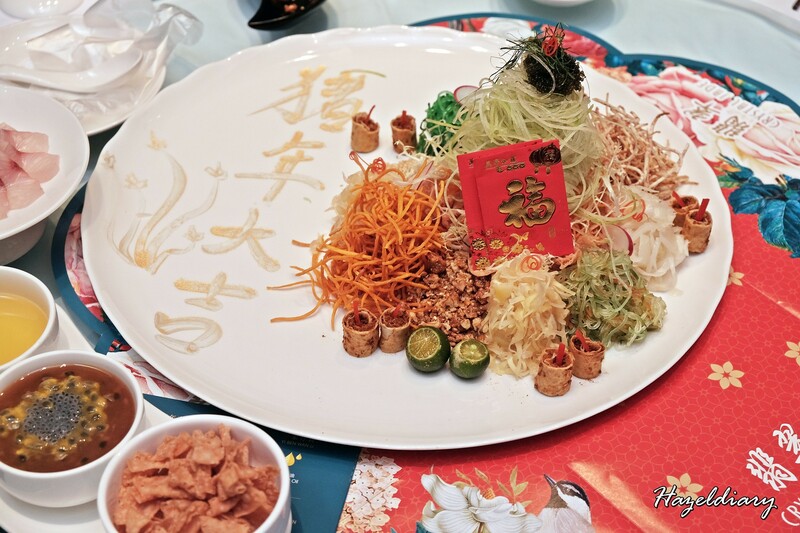 Presenting the beautiful palette of colours yusheng that include salmon roe, umibodo (sea grapes), pickled items, carrot, turnip and many more. 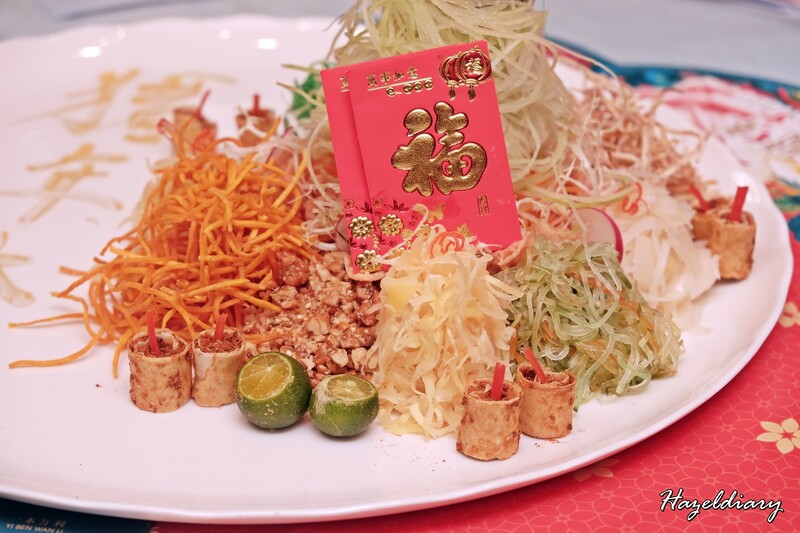 And the pork floss rolls are added for crunch to complete the yusheng experience with Crystal Jade. Simply addictive! Online order from 17 December 2018-14 February 2019 and collection from 21 January 2019 at selected outlets. 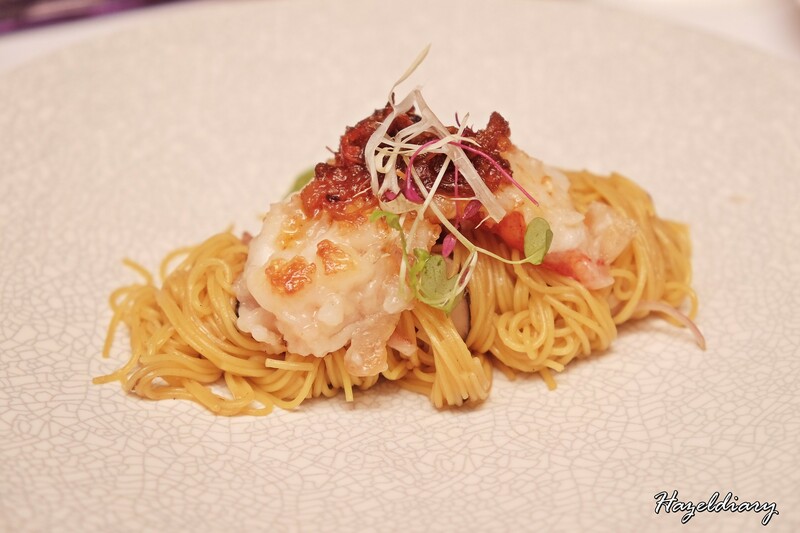 Pen Cai is always a must-have dish during CNY and here in Crystal Jade, it boasts 18 choice ingredients. 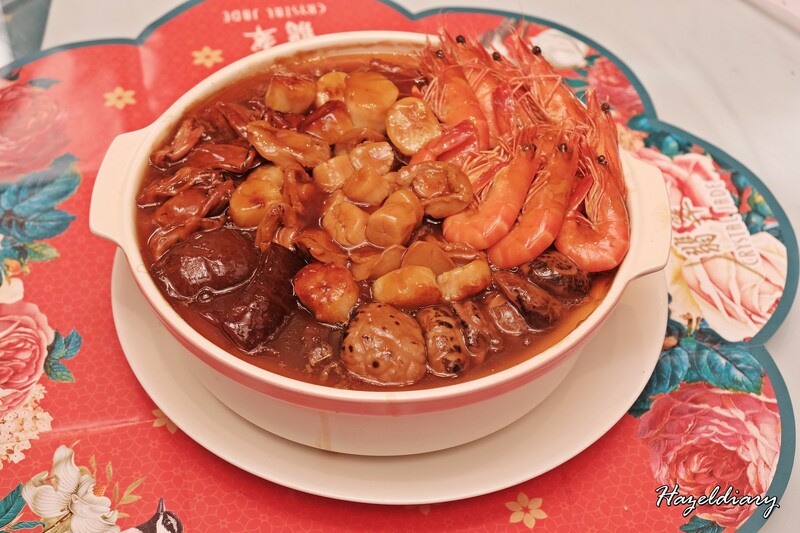 This includes whole 10-head abalone, sea cucumber, fish maw, fresh scallop, fresh prawn, dried oyster,conpoy, black moss, pig trotter and dried mushrooms braised in a full bodied thick sauce. This is definitely a flavourful and delightful meal for a family and friends. 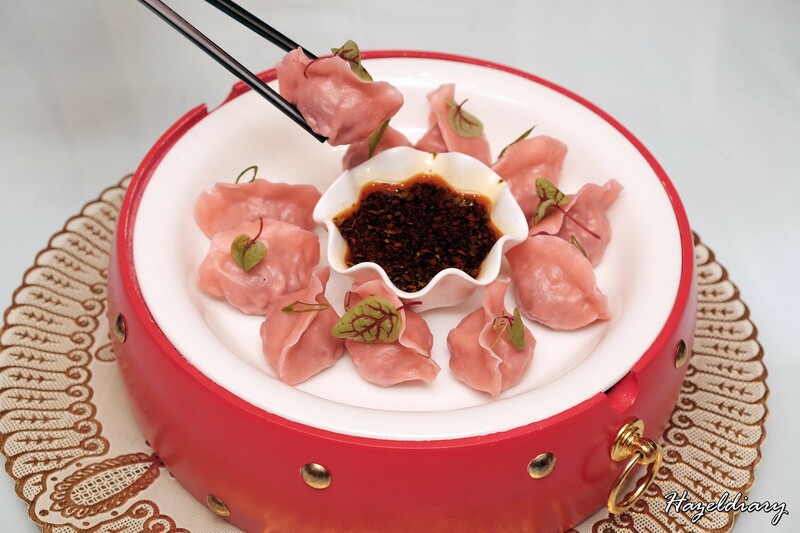 Lovely blushing-pink nuggets plump with a combination of minced pork, black moss, mushrooms and diced carrots. 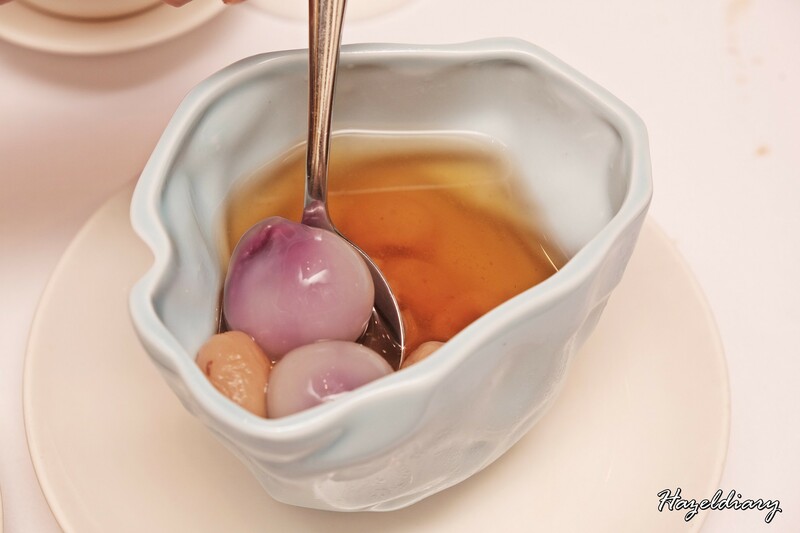 I would recommend to order this when you dine in at Crystal Jade Palace. 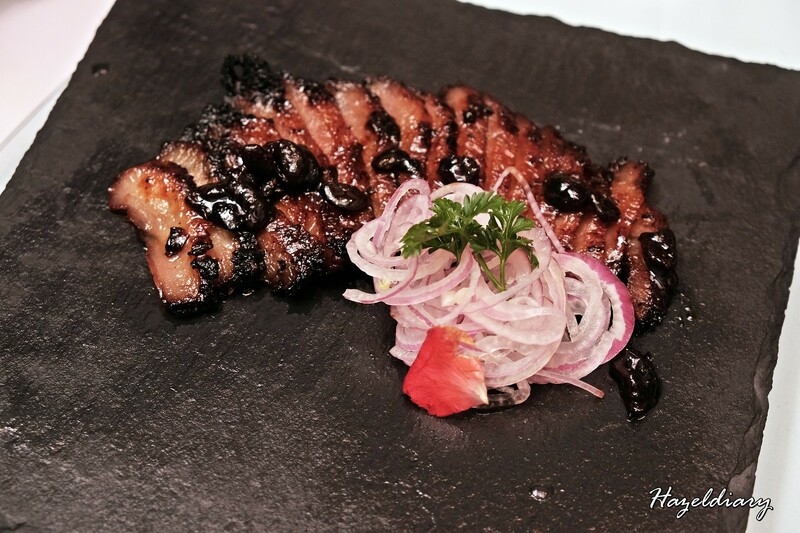 Modern twist of traditional char siew elevated with the use of Spanish pork. 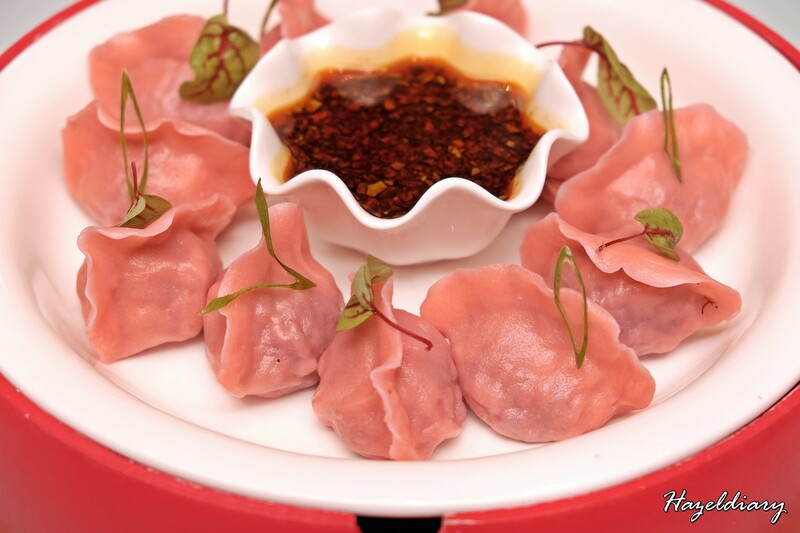 This is best to enjoy together with black bean sauce and shredded onions. My favourite dish of the night and love the zesty flavours from the yuzu. Light and refreshing dish I would say. I wish I can have second serving! Note: Takeaway orders can be made online at estore.crystaljade.com from 17 December 2018. 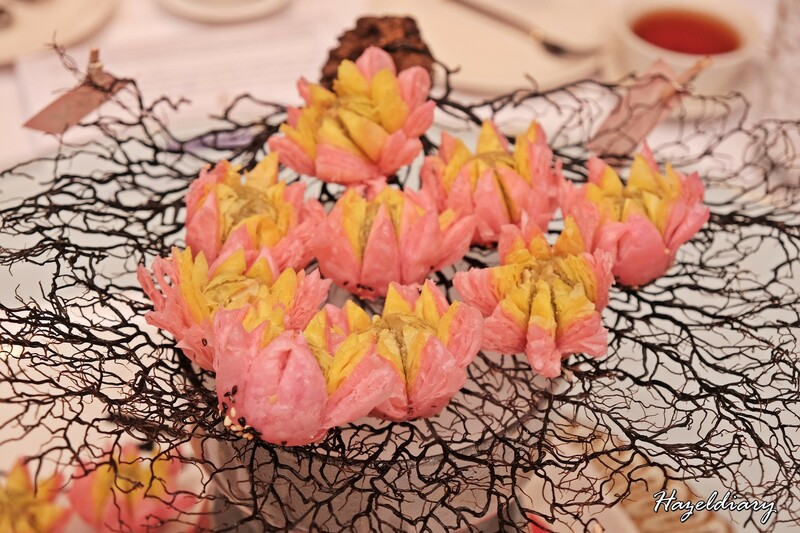 Also, they offer an extensive range of set menu starting at S$108.00++ to S$168.00++ per person (minimum 2 to dine) at S$488.00++ for 4 pax to S$3,288.00++ for 10 pax, as well as vegetarian options are available. 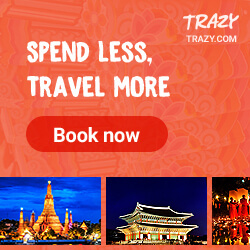 You can always check out their official website for the updated CNY offerings and promotion before you decide your CNY dinner location for this year.